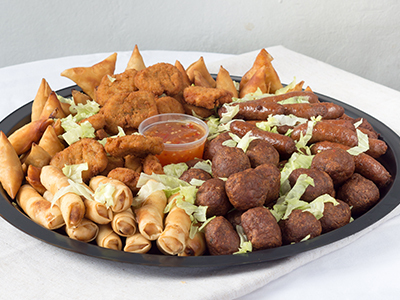 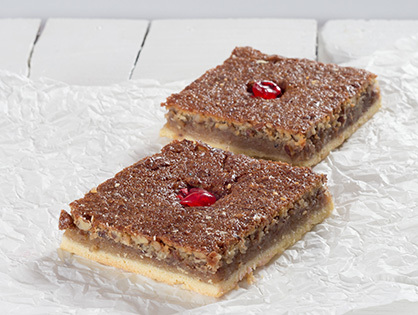 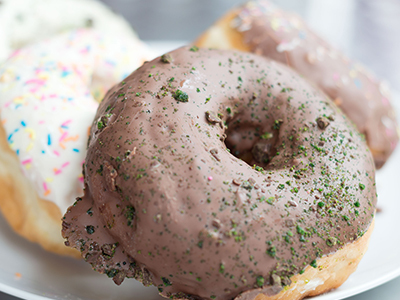 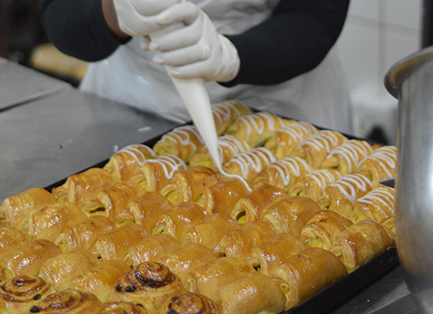 Voted Durban’s No.1 Bakery by The Daily News. 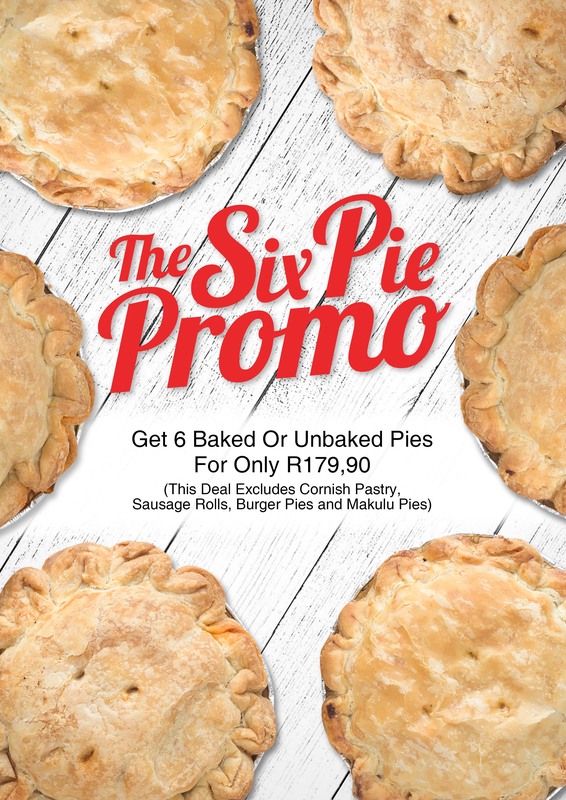 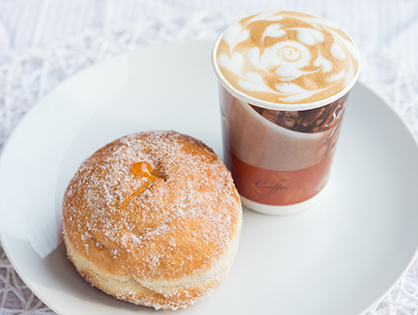 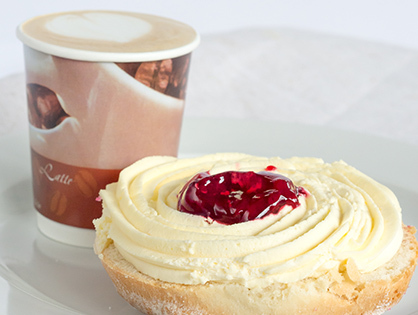 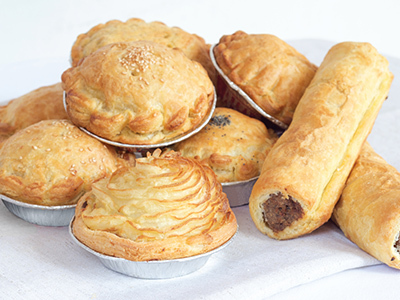 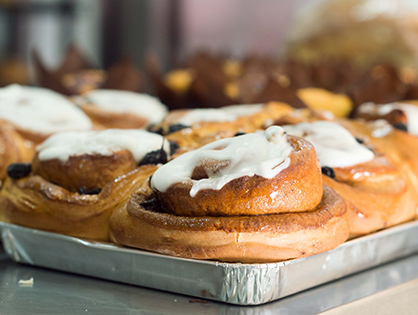 The Bread Mill is a family-owned bakery specialising in home-made pies, designer cakes, freshly-baked breads and decadent doughnuts. 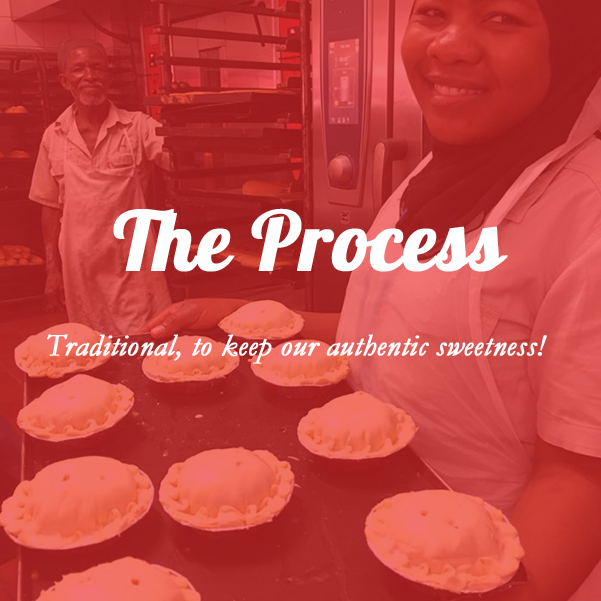 Located at 18-22 Problem Mkhize Road (formerly Cowey Road), The Bread Mill has become a Durban landmark with its enticing baked goods attracting locals as well as visitors from afar. 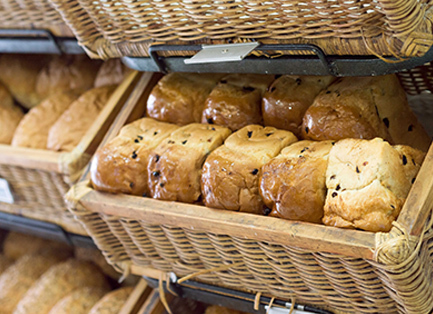 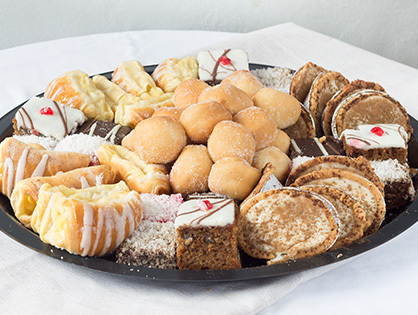 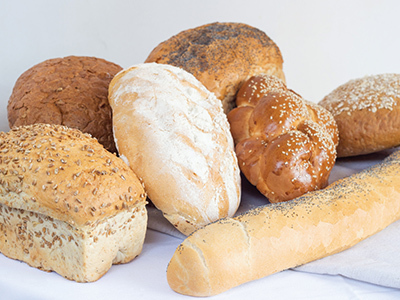 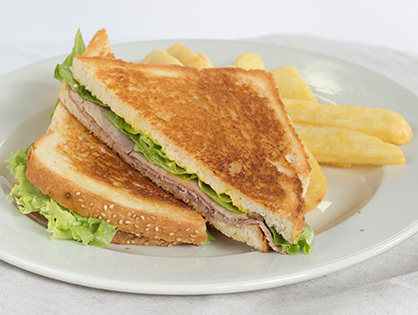 Voted Durban’s No.1 Bakery by The Daily News, The Bread Mill has consistently provided quality baked goods since it was established in 1987. 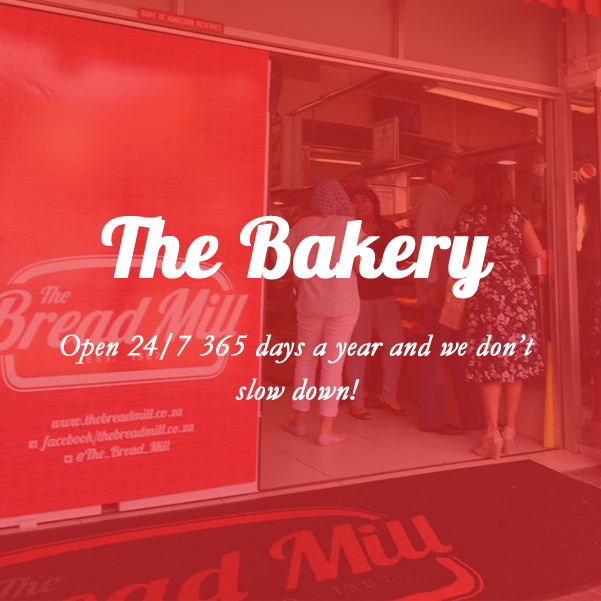 One major change The Bread Mill has undergone in three decades has been the extension of its hours – the bakery is now open 24 hours a day, 365 days a year. 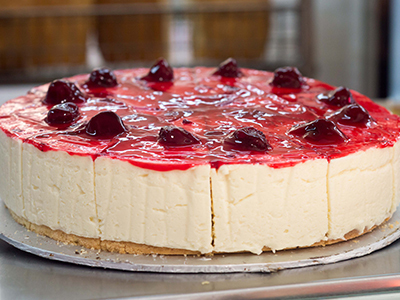 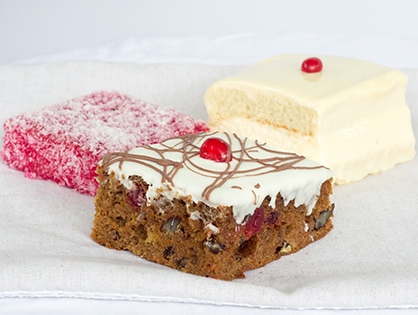 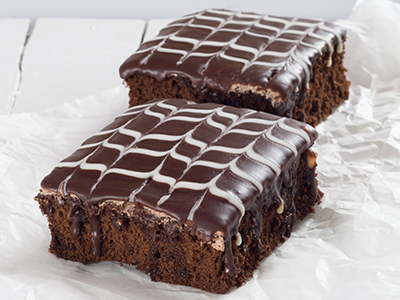 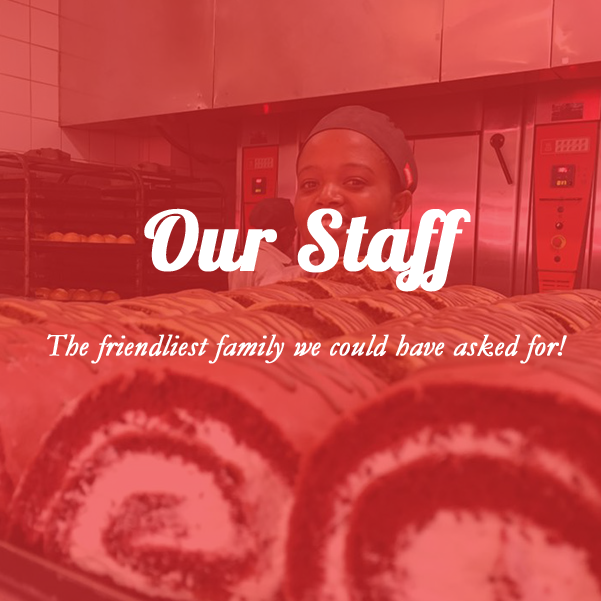 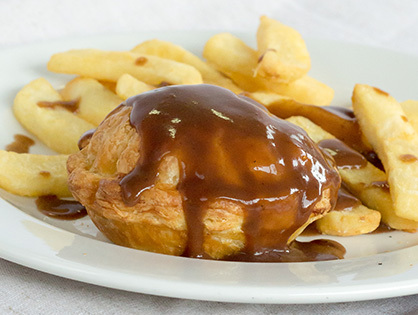 Durban’s most loved bakery for over 30 years!